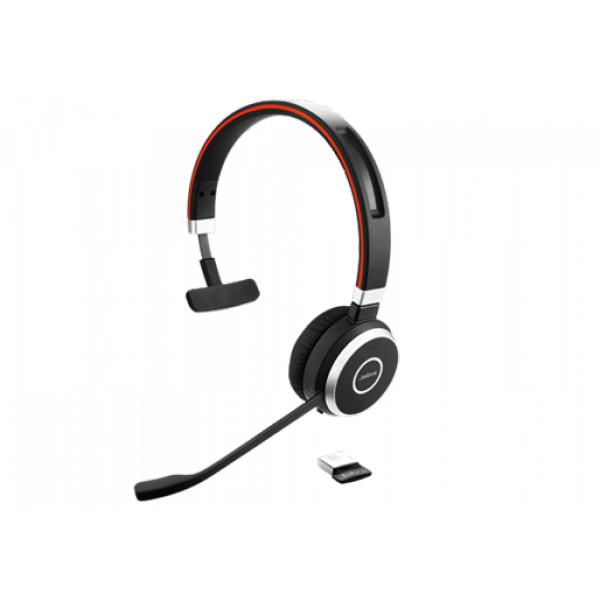 Jabra offer you real support for their headsets! If you ever have a problem with your Jabra product you can rest easy. 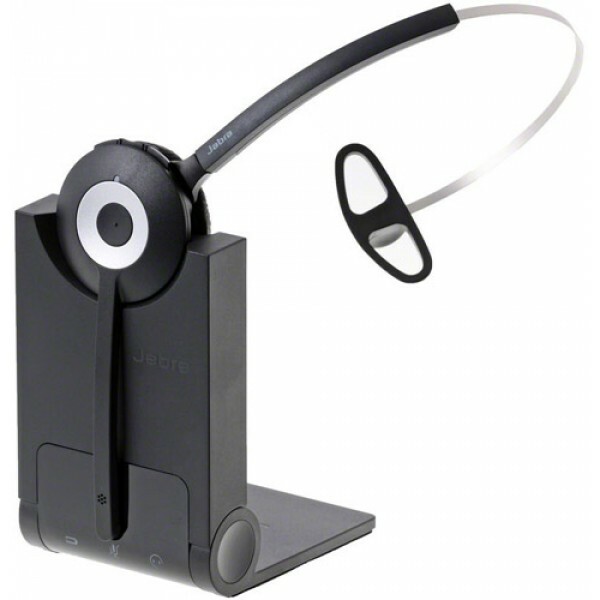 There are locally trained Jabra headset specialists waiting to help you with any technical problems or questions you may have – no matter how silly you may think they are. Like our own staff, these friendly Jabra customer service experts simply want you to get the most from your Jabra headset. Fake Jabra Products are a real problem for legitimate companies like us. 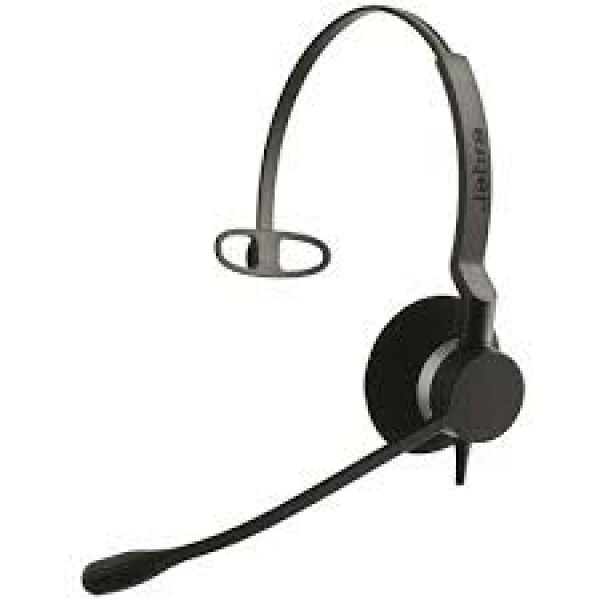 If you see Jabra headsets offered below our Simply Headsets prices – chances are...it could well be a fake or a grey import! 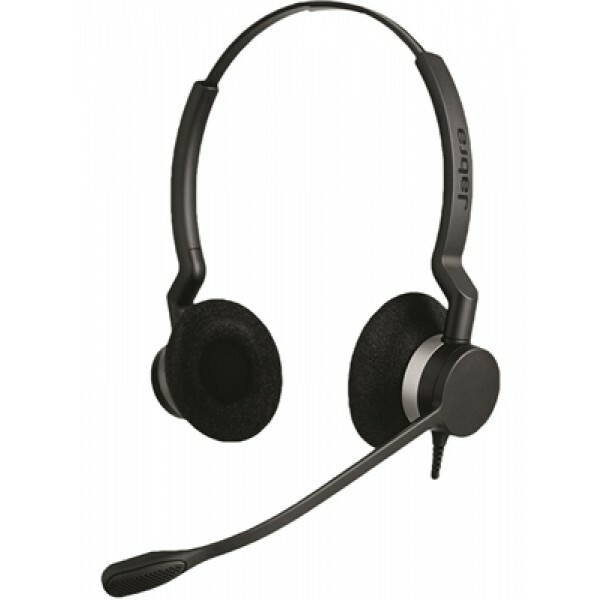 We pride ourselves on offering Jabra headsets at the lowest prices online, everyday. What we won’t do is match prices with some companies we suspect or know are not offering genuine or Australian delivered products with full manufacturers support and warranties. We only hope that through their ongoing diligence Jabra is able to systematically stamp this out so customers like you aren’t left with less than you paid for. How can you spot a fake Jabra headset? Unfortunately it’s not as easy as it sounds. Some of the counterfeiter’s copies are so good that it’s often difficult to visually distinguish from a real one. The key difference is in the quality of the product as well as the superior sound and technology used in genuine products. A fake may look OK but it will simply not perform in the same way. And it’s that sound quality that you’re paying for when you buy a top quality Jabra headset! Another big giveaway is extraordinarily low prices or if the product is coming from Hong Kong or Asia. Since a very big percentage of consumer goods being offered on online-auction platforms are counterfeits, you cannot be sure that Jabra products being advertised as “new“ are actually the real deal. 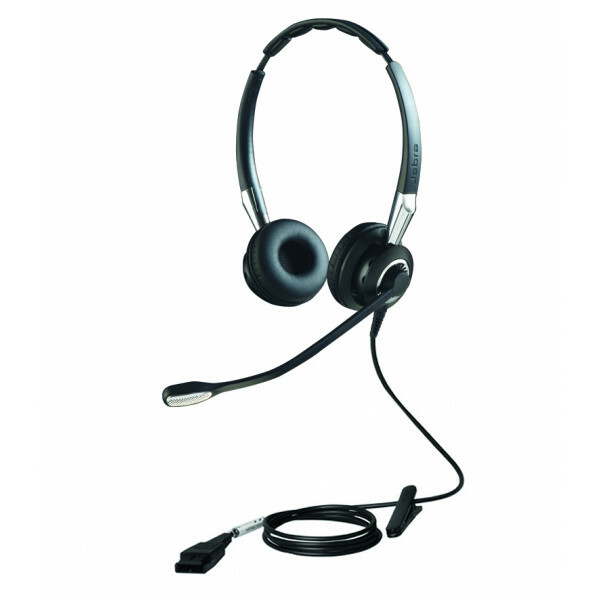 We strongly recommend to only purchase headsets from authorised Jabra distributors, like Simply headsets. 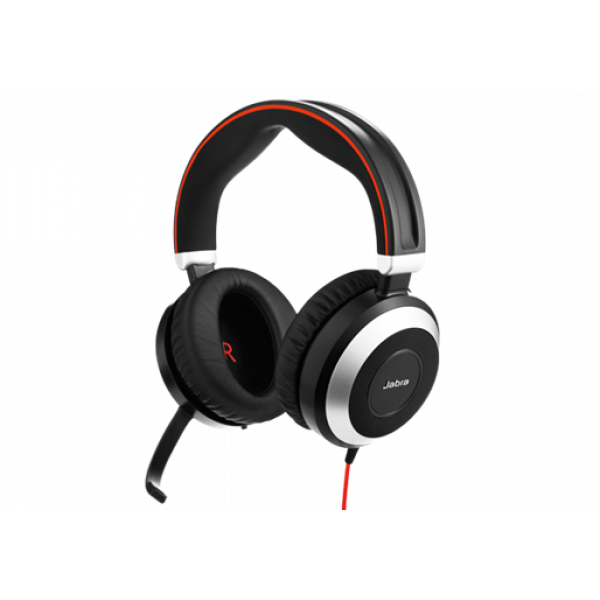 What is the consequence of having purchased a counterfeit Jabra headset? In the event you have bought a counterfeit please return it to the seller and demand a refund – chances are they won’t but it’s worth trying first. Counterfeiting is a big business and is causing loss of jobs all over the world. Counterfeits are mostly of a very bad quality so you won’t be buying the incredible quality Jabra stands and is famous for. If the counterfeit is returned under warranty to Jabra they will not service or warranty the headset. 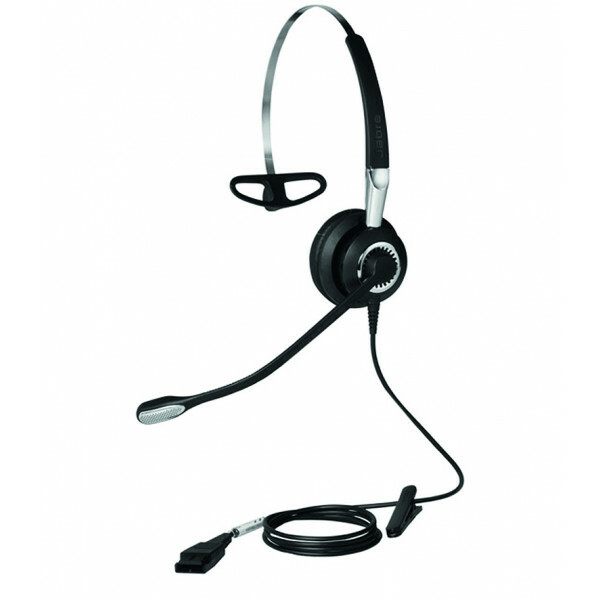 What Jabra headsets to Simply Headsets offer? 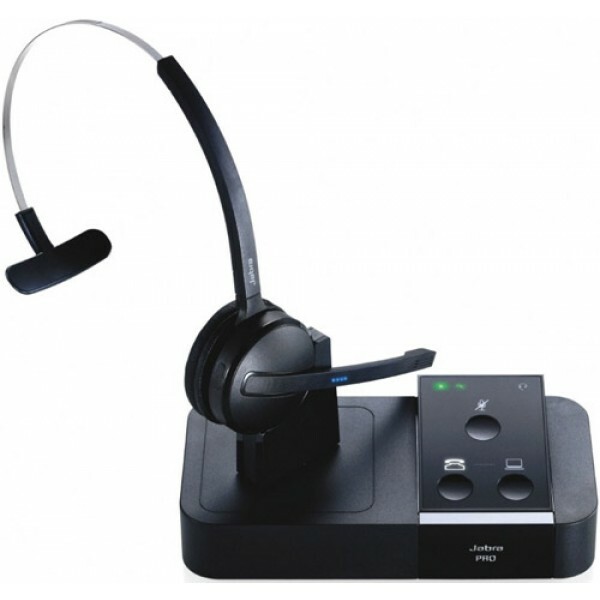 With the popularity of Jabra and their market leading design and some very unique headset products (Jabra Go 6470) it’s no wonder that Simply Headsets has been happy to offer not just one, but the entire Jabra headset product line-up. 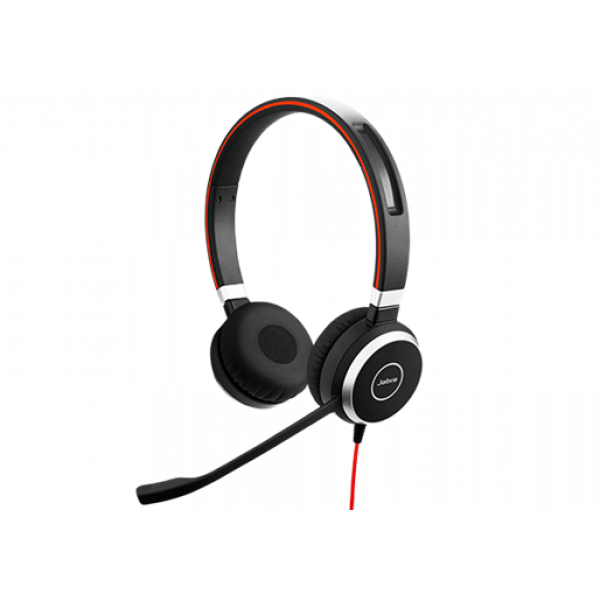 Jabra, better known by their former name of GN Netcom, is a global producer of innovative headset and speakerphone solutions. Jabra employs around 875 people and have sales offices all over the globe – including Australia. 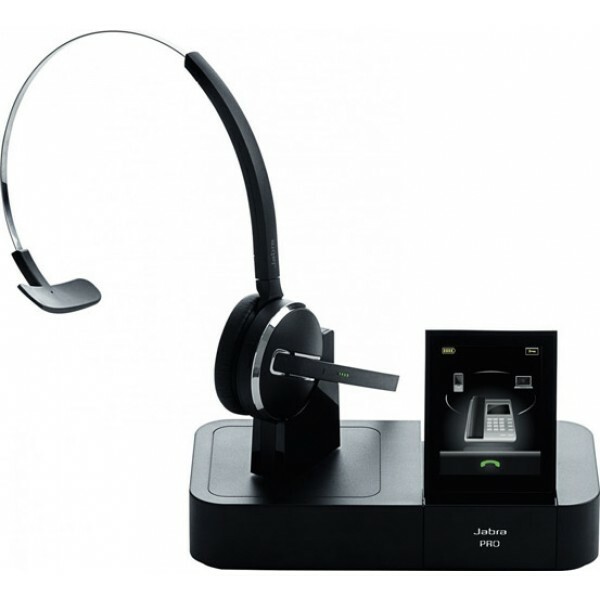 Jabra products enable effortless communication for mobile users, office-based and contact centre employees globally. 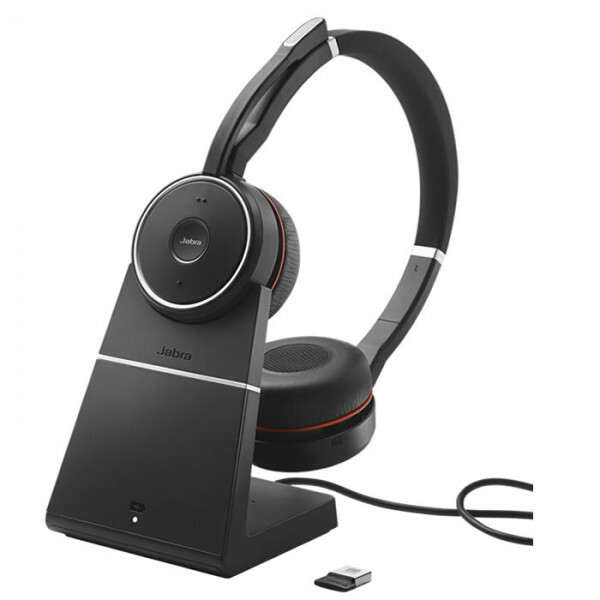 At Jabra, they have built strongly on the legacy of their parent company, GN Store Nord. 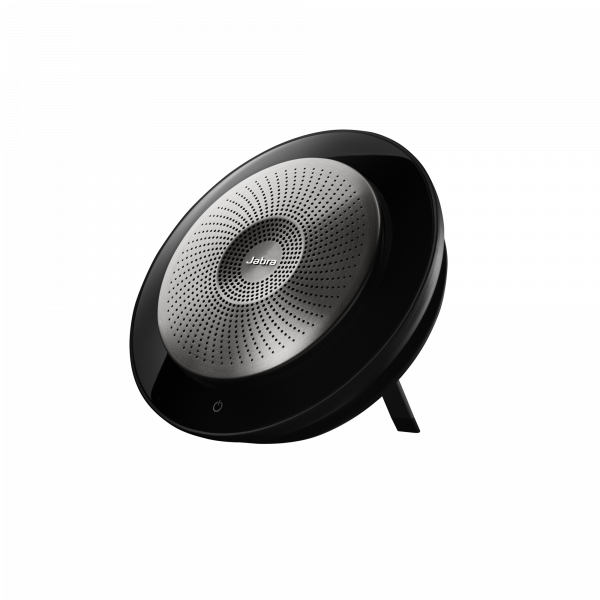 With over 140 years of experience in designing state-of-the-art communications solutions, GN Store Nord gives Jabra an outstanding foundation of technical expertise, upon which they can build the Jabra name. 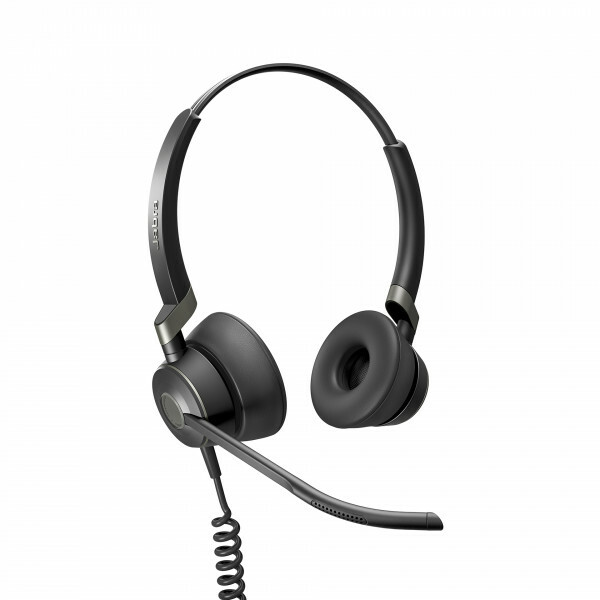 The Jabra headset range has repeatedly been recognized as a real industry standard in innovation and design. As a result Jabra have received numerous product and design awards, including the CES Innovation, the iF product design award, a Red Dot Mobile Choice Best Accessory, the T3 Gold award and CNET Editor’s Choice. Receiving recognition for your work is always gratifying, yet Jabra look at it as a challenge – a challenge to continually innovate and create designs that meet the needs of their customers in unexpected and liberating ways. Love your Jabra headset or swap it for one you do – no questions asked! 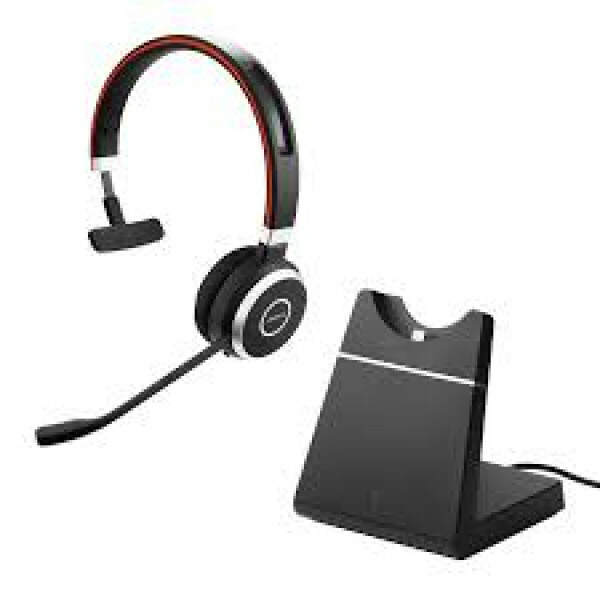 Customer satisfaction for Jabra headset products has been very good across our entire product offerings. Plus, every Jabra headset bought from Simply headsets comes with our industry leading 30 day, 100% no questions asked satisfaction guarantee. So no matter which Jabra headset you buy, if you get it and think it’s not 100% right for you – we’ll swap it for another. Different Jabra headsets have different warranties. Every headset clearly has the specific warranty listed for you. Warranties range from 1-2years and the length is typically dependent on the function of the product in question. Unbeatable prices on all Jabra headsets – guaranteed! 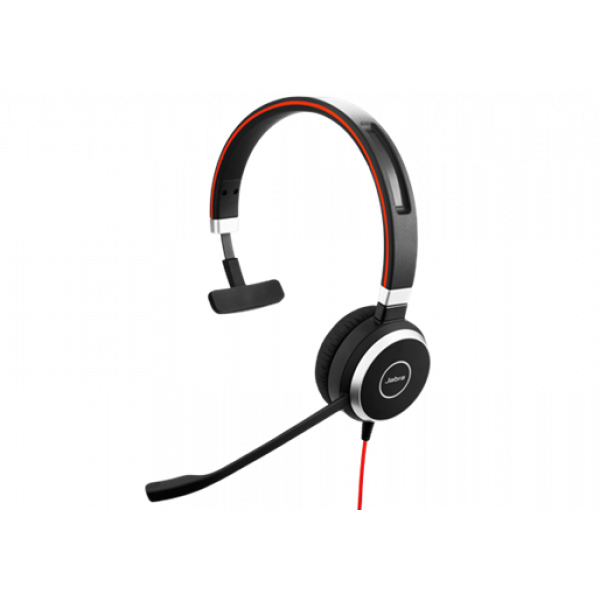 All the leading brands - Jabra as well as GN Netcom, Sennheiser Headsets, Plantronics headsets and more. Now all you need to do is call - give our friendly experts a call on 1300 889 728 to place your order and enjoy the benefits of quality sound and comfort provided by our Jabra headsets in no time. *Multiple Jabra headset discounts available on retail purchases only. Offer excludes government and corporate buyers. 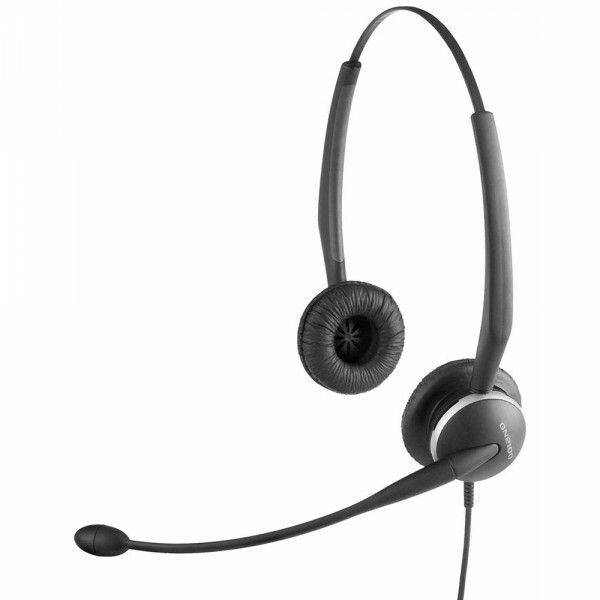 To learn more about government and corporate Jabra pricing call us on 1300 889 728.